Description: Kaleidoscopic Flight of Colorful Confetti Full HD VJ Loop by LIMEART. Colorful confetti rotate and fly in a kaleidoscopic manner. 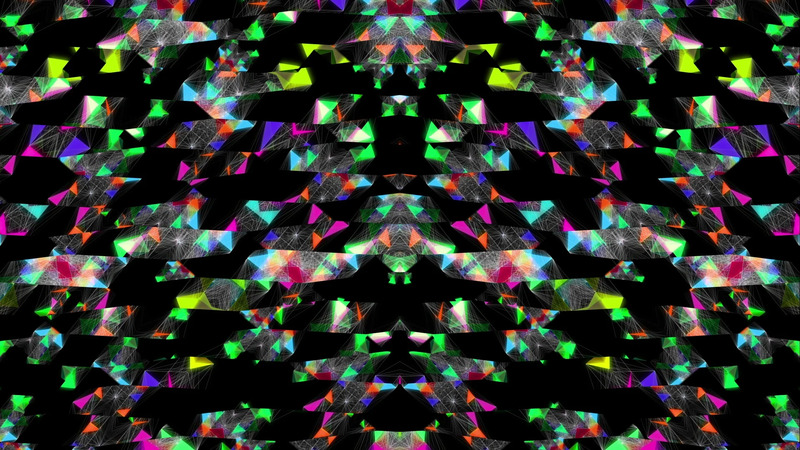 DOWNLOAD Kaleidoscopic Flight of Colorful Confetti Full HD VJ Loop.